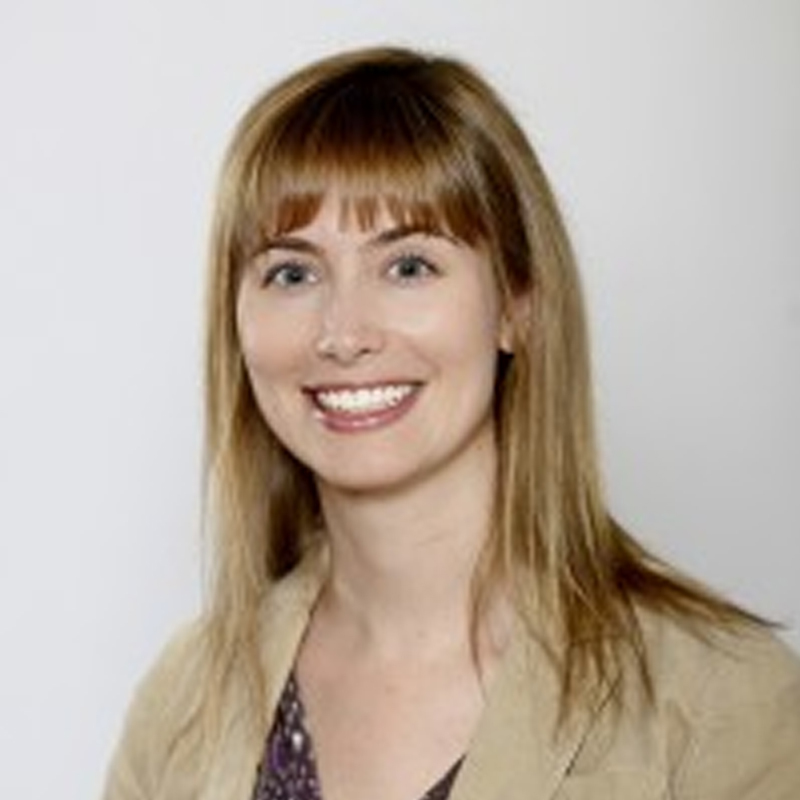 Dr. Catherine Connelly holds a Canada Research Chair (Tier 2) in Organizational Behaviour, and is a member of the College of New Scholars of the Royal Society of Canada (RSC). She is an associate editor of Human Relations. Her research focuses on the attitudes, behaviours, and experiences of non-standard workers (e.g., temporary agency workers, contractors, temporary foreign workers), the effects of leadership styles on leader well-being, and knowledge hiding in organizations. Catherine also conducts applied research with several Canadian organizations in both the private and non-profit sector. In addition to her research success, Catherine is a past winner and frequent teaching award nominee for her teaching in the MBA and PhD programs. She has made presentations about her research to industry and academic groups across Canada and the US, and in Sweden, Norway, the Netherlands, Slovenia, Germany, Spain, and Portugal. Her research has been featured in the New York Times, the Globe and Mail, the National Post, and on CTV and CBC radio and TV. Dr. Connelly’s research has been published in a number of journals including the Journal of Applied Psychology, the Journal of Management, the Journal of Management Information Systems, The Journal of Business Ethics, the Journal of Organizational Behavior, the Journal of Vocational Behavior, the Journal of Occupational Health Psychology, Information & Management, Disability and Rehabilitation, Frontiers in Psychology, IEEE Transactions on Engineering Management, Human Resource Management Review, Career Development International, Small Groups Research, Group Decision & Negotiation, International Journal of Selection & Assessment, Personality and Individual Differences, the European Journal of Work and Organizational Psychology, Applied Psychology: An International Review, Leadership & Organization Development, and the Journal of Curriculum Theorizing. She has also contributed chapters to several books. More information about her research is available on her website.